A Las Vegas vacation can be one of your all-time favorite vacations. Its versatility lends Las Vegas to budget vacationers, vacationers seeking the ultimate in luxury, golfers, hikers and families. If you want to make a trip out to one of the most exciting cities in the world, but you don’t want to spend a lot of money, plan a few months in advance. You will get better deals that way. You may also want to consider booking your hotel and airfare together. There are several hotels that are cheaper than others, and you could consider staying off the Strip, depending on your interests. 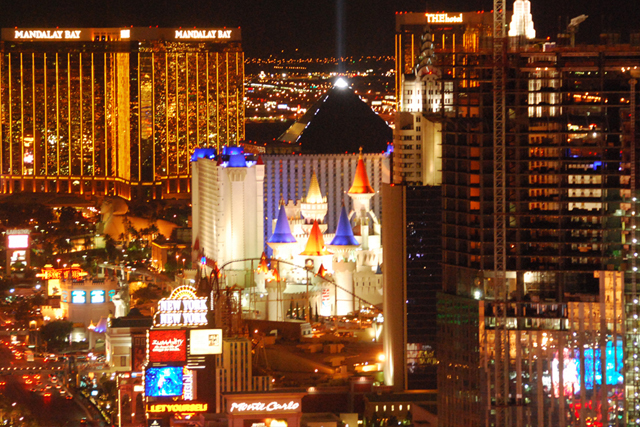 If you are set on the Strip, Circus Circus, Excalibur and Imperial Palace are all budget stays. It hardly needs saying which hotels cater to those seeking absolute luxury: the Wynn, Bellagio and Venetian, among others. 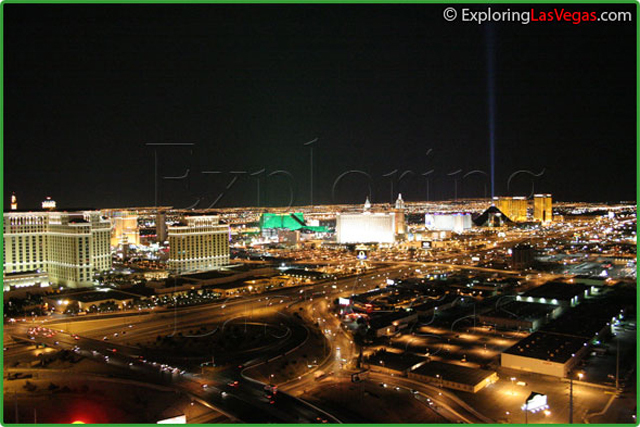 All hotels on the Strip will luxurious and will make your Las Vegas vacation unbelievable. There are many excellent golf courses in Vegas; in fact, Las Vegas boasts more than 30! Some of them are exclusive and owned by casinos, but most allow everyone to play. Prices range for less than $100 to over $215. No golfer’s vacation can be complete unless it’s a Las Vegas vacation. Hikers also have a place in Las Vegas. There are many trails to explore in Red Rock Canyon, and you can always visit the Valley of Fire State Park. Though these Las Vegas destinations require a car, they are must-sees. The Red Rock hotel is close to the canyon, and is a great place to stay if you came to enjoy desert wilderness. Families on a Las Vegas vacation would do best to stay at places like Circus Circus and Excalibur. Circus Circus is home to the Adventuredome theme park, and Excalibur has a game arcade that all kids will enjoy. Of course, no matter what budget you’re on, whether you are throwing your bachelorette parties or corporate events you’ll want to do some research and check out all of the free entertainment Las Vegas has to offer. You won’t be left wanting.